Just a reminder that the three tops are holding a benefit seminar this Wednesday January 19th in Rio. The seminar proceeds (non-perishable goods) will go to the victims of the floods in the mountain regions of Rio. 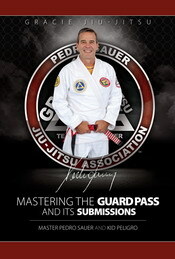 Royler Gracie has donated his Official Autographed Gi for a special reason. As many of you may know, Rio de Janeiro has been affected by terrible storms which so far more than 600 people died. 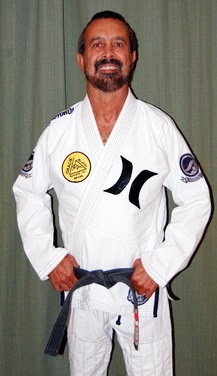 So, Royler is donating his Gi in order to raise funds for the flooding victims. 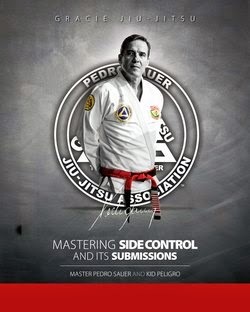 The Interview: Fernando Augusto Da Silva "Terere"